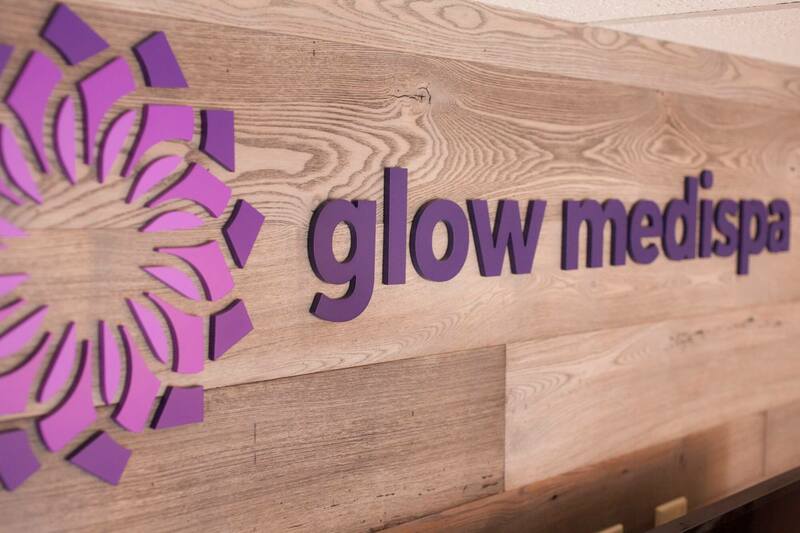 Glow Medispa is a progressive, growing medical spa with locations in West Seattle and Magnolia. We strive to make people happy by providing expert skin care advice, services and procedures in order to preserve a youthful natural beauty. We offer the safest and most effective services in the industry in a supportive, calm and relaxing environment. We believe in your natural beauty. We offer a variety of proven non-surgical procedures to optimize your natural glow. 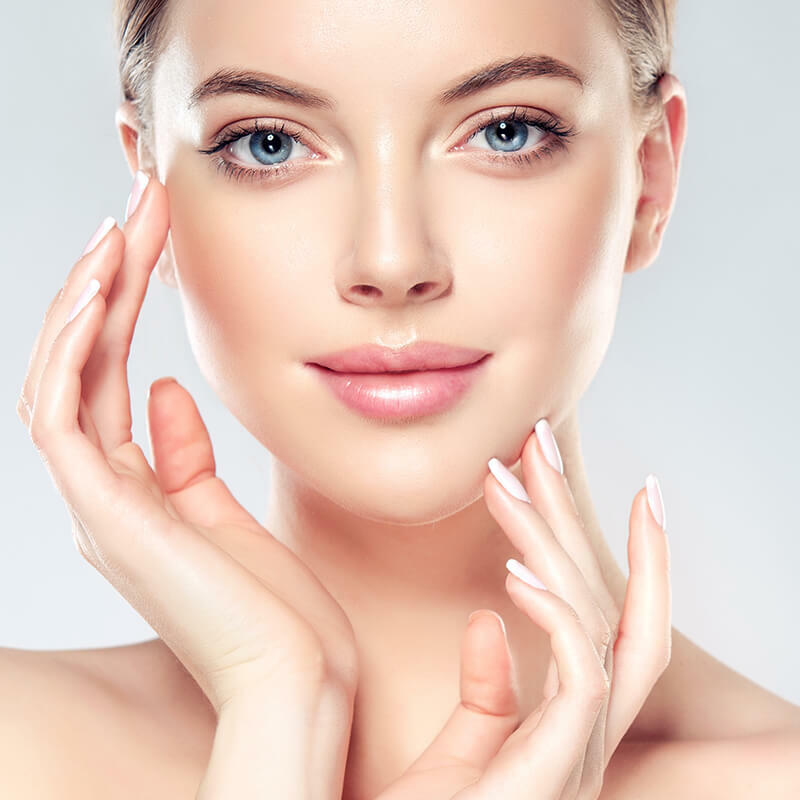 We provide each patient with a personalized skin plan designed to enhance your natural beauty, preserve healthy skin and prevent premature aging.